It has already alarmed the world with its imminent rocket launch. 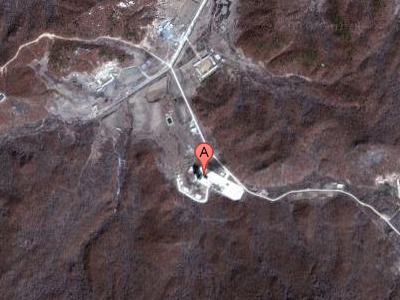 But now it also appears that North Korea is on the verge of executing another underground nuclear test. South Korean news agency Yonhap has reported leaked information from an anonymous domestic security source that claims the test will occur at the same site in Kilju, next to the Chinese border, as two previous detonations in 2006 and 2009. 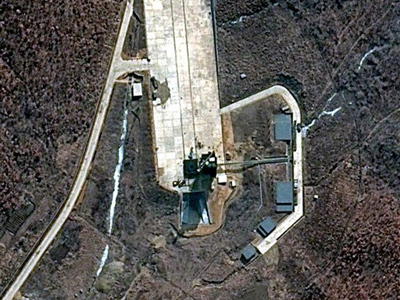 The information appears to be based on high-resolution satellite photos that show a build-up of earth near the entrance to a tunnel at the site. A tunnel has to be dug up for any test to be conducted. “We have confirmed the mining work is coming to its final stage,” the source was quoted as saying. North Korea’s previous nuclear experiments led to a slew of international sanctions against it, and with tensions already running high, the response is likely to be no different this time. Any test would be in contravention of a much-trumpeted agreement in February when the isolated regime agreed to halt its nuclear program in exchange for food aid. 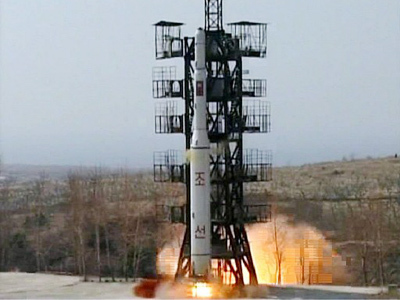 But the agreement has already been under threat in recent days, as North Korea plans to launch a missile into the orbit between April 12 and 16. 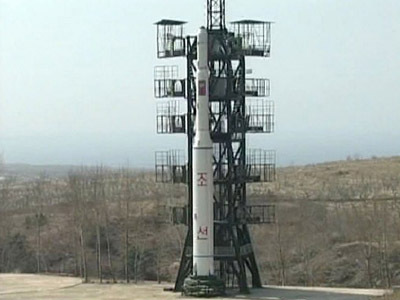 Its neighbors claim the launch is a ballistic missile test, while Pyongyang insists the rocket will deliver a satellite into orbit to commemorate the 100-year anniversary of the birth of its ideological leader Kim il-Sung. The information about the planned nuclear test has been picked up by many international news outlets. 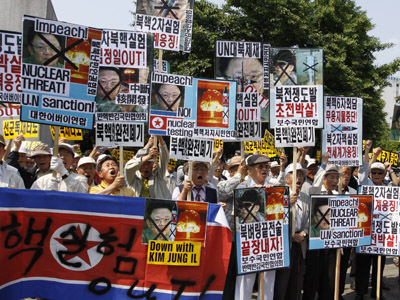 Martin Droll, communications director of the Korean Friendship Association in the US, believes that reports of North Korea allegedly planning new nuclear tests are “ridiculous”, but not uncommon in the South Korean media. More importantly, Droll continued, Pyongyang has made certain agreements with the United States to secure food aid and is highly unlikely to risk breaking the deals. Previous tests have set off a spiral of international sanctions followed by further tests by North Korea. South Korean, Japanese and Chinese ministers met in Ningbo over the weekend to discuss ways of averting a repeat of this scenario.